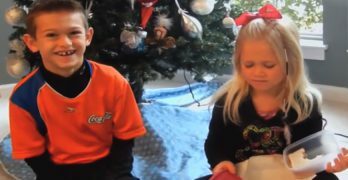 Holiday gifts for teens can be tricky to get right, especially if you’re shopping for kids in your life that you only see a few times a year. As the mom of teen girls with plenty of their friends around, I have polled them to garner data about their likes and dislikes when it comes to gifts. 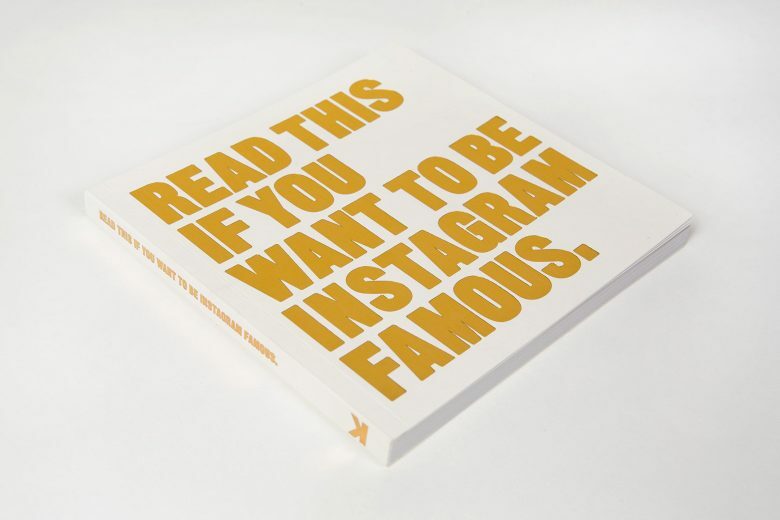 I can assure you that the following list has been vetted by the group as ‘cool gifts’ that they would love to receive. There are options in a variety of price points, and links for you to shop online, making your holiday shopping for teens one more thing that you can cross off your to-do list this holiday season. 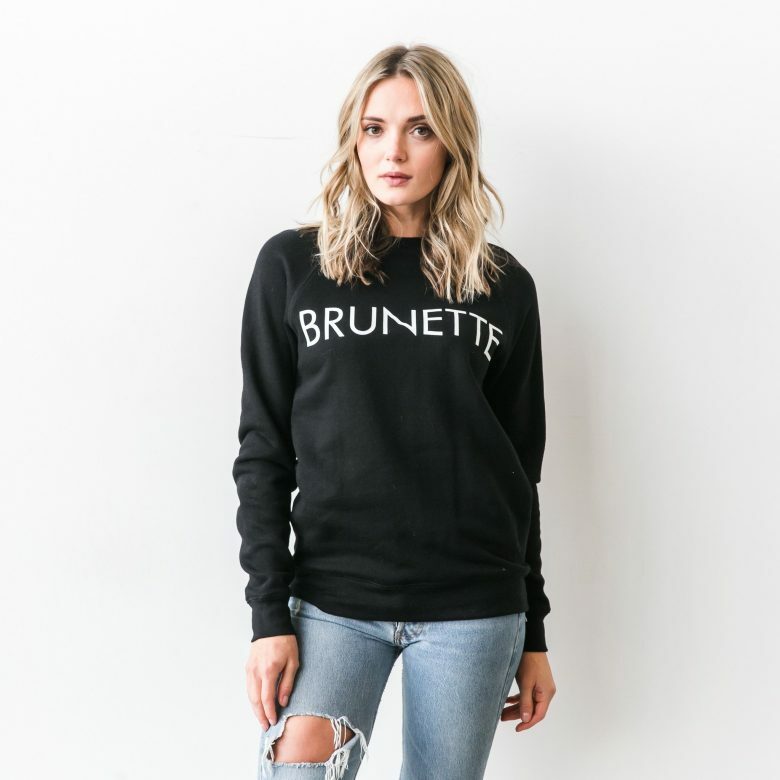 Brunette the Label Sweatshirts—These clever and cozy printed crewneck sweatshirts are owned by Vancouver fashionista Miriam Alden, who created them for a trade show to promote her showroom of the same name. They were a hit and Brunette the Label was born. Blonde, Brunette, and Redhead blazoned shirts are a poly-cotton blend and available in a variety of styles and colours perfect for any teen girl. Price at $79. Portable Bluetooth Speakers are a must-have for teens who are spending a lot of time using their mobile devices for music and even movie-watching. 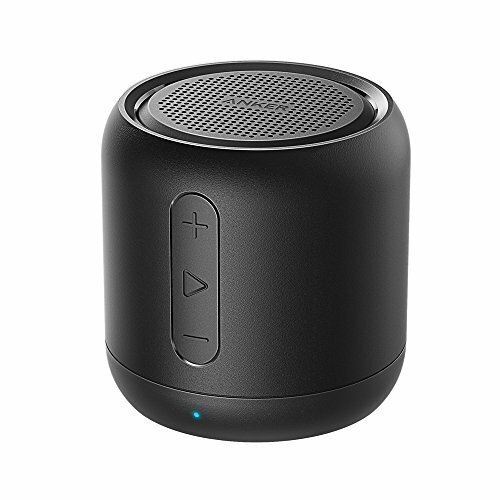 This Anker SoundCore Mini Portable Bluetooth Speaker has a 15 hour playtime, and 66 foot range, and is priced at $29.99. Footed Pyjamas might seem childish to some, but they have had a resurgence in popularity and will be loved by all of the teens in your life. Lazyone Canada has a variety of all-cotton, ribbed-knit footed onesies in many prints and colours, suitable for teens and kids on your shopping list. Priced from $33 – $54.99 a pair. Fuel Gift Cards may seem like an impersonal gift, but for any teen that has just started driving, a boost of fuel will be a welcome present! 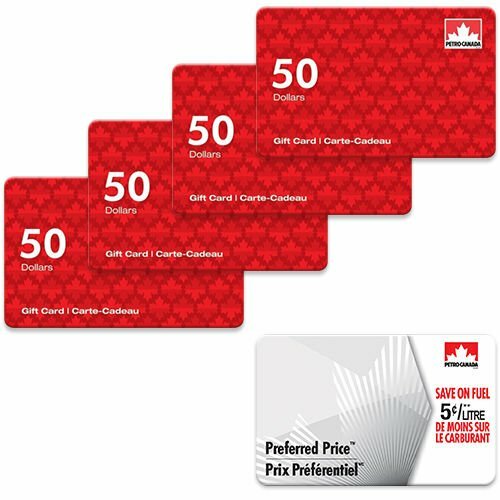 You can purchase $25, $50, and $100 gift cards from Petro Canada online, and $10, $25, $50 and $100 amounts from Esso Canada. Bath Bombs make great stocking stuffers for both girls and boys, and Canadian company Rocky Mountain Soap is committed to making toxin-free products containing only natural ingredients. Scents like Lemongrass and Raspberry Rooibos are made from nourishing ingredients like cocoa butter and coconut oil and start at $5.95 for a single bomb and up to $35.70 for a set of 6. The Gift of a Photo Shoot is a trendy option for the hard-to-buy-for-teen that you want to spend a little bit more on. Flytographer offers gift cards that can be used towards a photoshoot that can be coordinated in over 150 locations across Canada, US and abroad. Gift cards start at $50US towards a minimum shoot price of $250US. 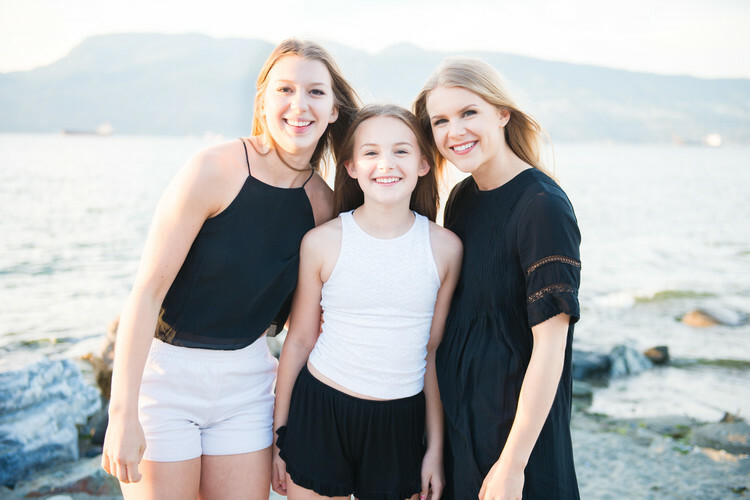 A photoshoot could be designed for a teen in their graduating year to use with friends, their BFF or significant other, or one that is going to be travelling with friends or family in the near future. 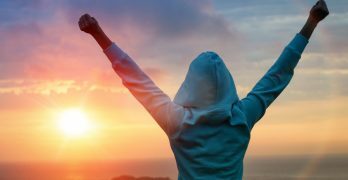 Giving the Gift of Saving is something that may not seem overly exciting to a teen, but we all know that they will end up appreciating it later. 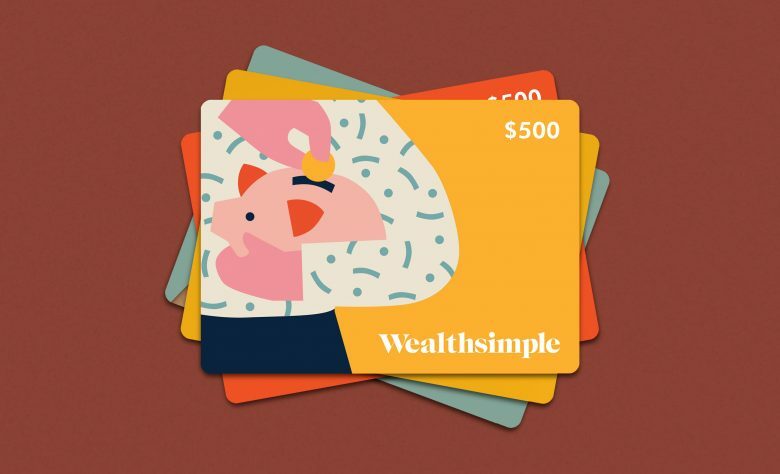 Wealthsimple Gift Cards can help change the financial trajectory of the recipient by helping them open a low-cost, yet sophisticated portfolio. The minimum gift amount is $50 to get them started. Phone Cases are always a hit for teens because, as any parent knows, they are always on their devices. 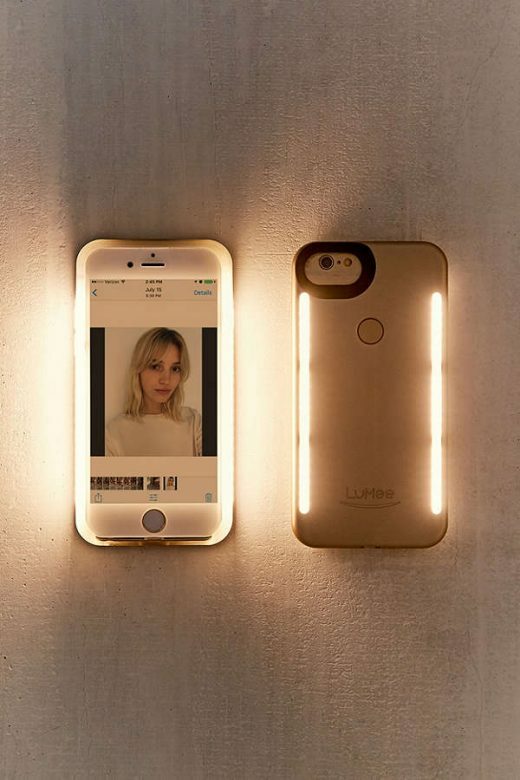 UrbanOutfitters has a huge variety of cool tech cases, including this Lumee Case, which features studio-quality lighting at the front and the back of the phone for those perfect selfies and picture-taking. The warm natural light can also be dimmed and is available for iPhone 6, 6S, 7 and 8s. Priced at $84. A few years ago, adult colouring books became popular with adults and teens, and now a new variation on the same theme is Adult Sticker Books. 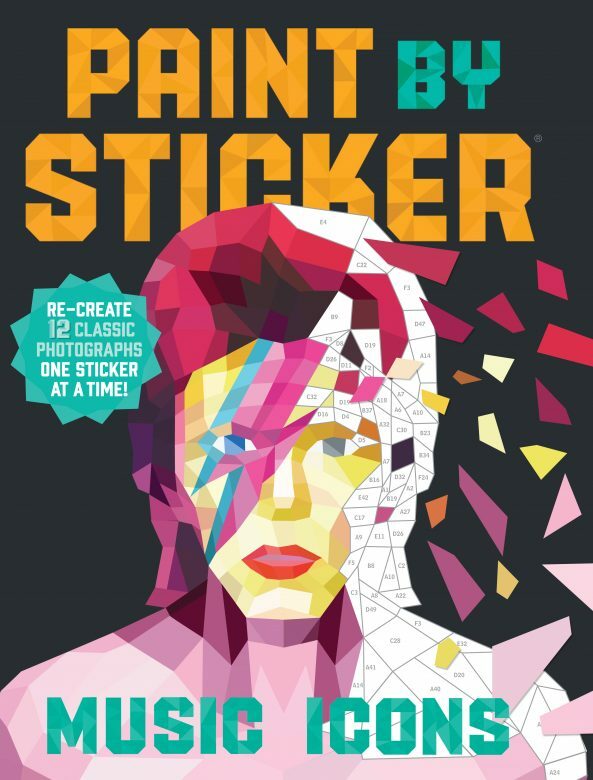 Available on Amazon.ca, Paint by Sticker books come in a few different themes, such as Music Icons and Travel. Priced under $20, these would make a fun activity for teens to do together during downtime at family gatherings. If you have a teen to buy for in your life, these gifts are a good starting point for any budget. 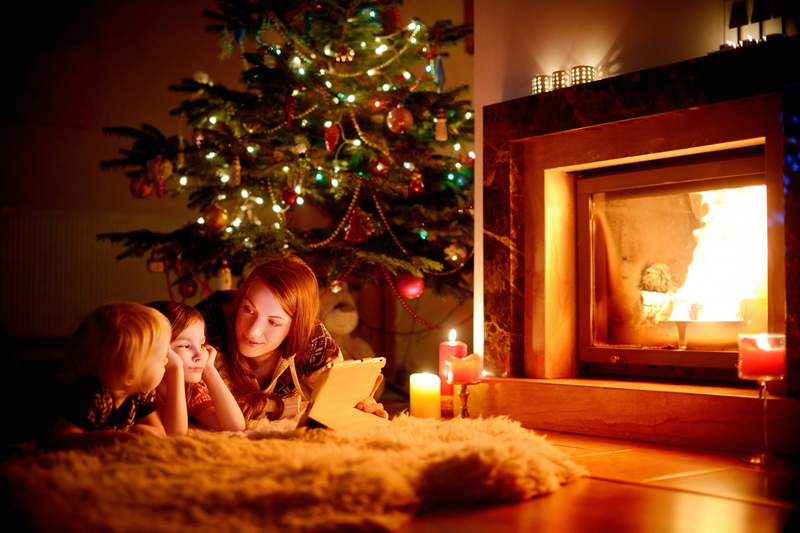 Online shopping makes gift buying easy—and right now is the perfect time to get started.